The story began in 2001 when Bill and Tom Kaulitz started playing in band competitions and small clubs like "Gröninger Bad" with the name "Black Question Mark"
When they played in a small room in Magdeburg, that's where they met Gustav and Georg who already known each other from the music school. 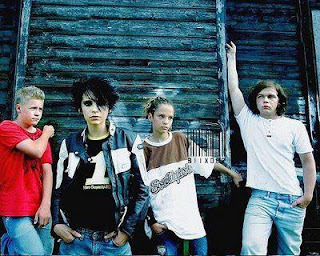 Together they decided to form DEVILISH leaving behind the name "Black Question Mark" formed by Bill (12) and Tom (12) Kaulitz, Georg Listing (14) and Gustav Schäfer (13). 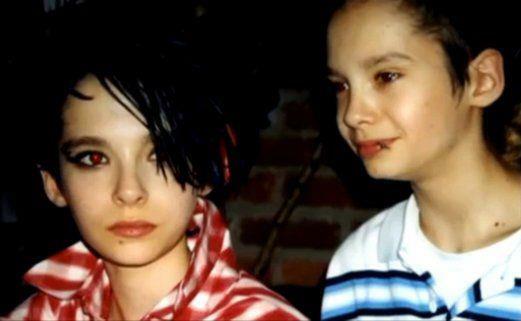 The twins Tom and Bill were very young musically encouraged by his stepfather (Gordon Trümper), an amateur guitarist and he was who gave the idea to form a band and he also gave his first guitar to Tom. 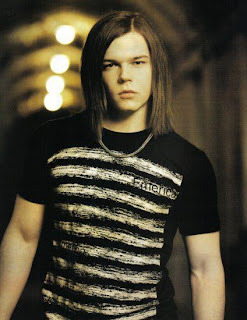 Georg Listing was born on March 31, 1987 in Magdeburg. Georg calls his bass Mr. Sanberg since Sanberg is the only bass' brand that he uses. He would like to become a dentist if he was not part of Tokio Hotel. His speciality in the kitchen is the lasagna. At age eleven he started playing handball. After the separation of his parents, he went to live with his mother. He grew up as a spoiled son since he is an only child. He has a dog named Trude and a cat. Both are like his family. 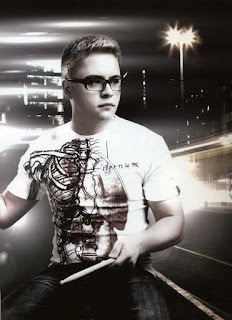 He was born on September 8, 1988 in Magdeburg, Germany, his full name is Gustav Klaus Wolfgang Schäfer, he is characterized by always using caps and loves biking and listening to music, his favorite band is Metallica and he hopes playing drums for the rest of its life. 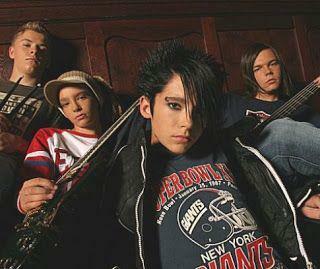 The band was called Tokio Hotel. And this name was composed of what they supposed that their life would begin to be in hotels, and the desire to reach a far away place like Tokyo. 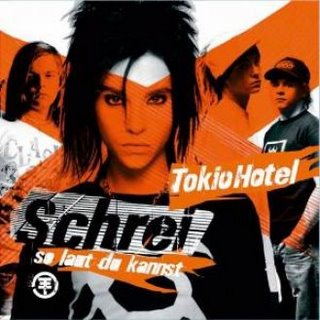 The album Schrei was reedited in 2006 under the name of Schrei: So laut du Kannst ('Scream: as loud as you can') due to the change of registration in Bill's voice, in addition to the new look adopted by the band. 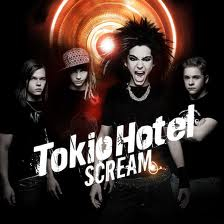 Also in 2007 they released their first English album titled Scream which includes songs from their first two albums. November 2007 was one of the most impressive performances in the Europe Music Awards where they got the respect of the entire continent by making it clear that they weren't just a band for teens and becoming a well-known German rock band. So during the song, it started raining on stage. The effect while they interpreted Monsoon was great. So much so that during the three and a half minutes the song lasts, the thoughts of more than ten thousand people in the place completely changed. 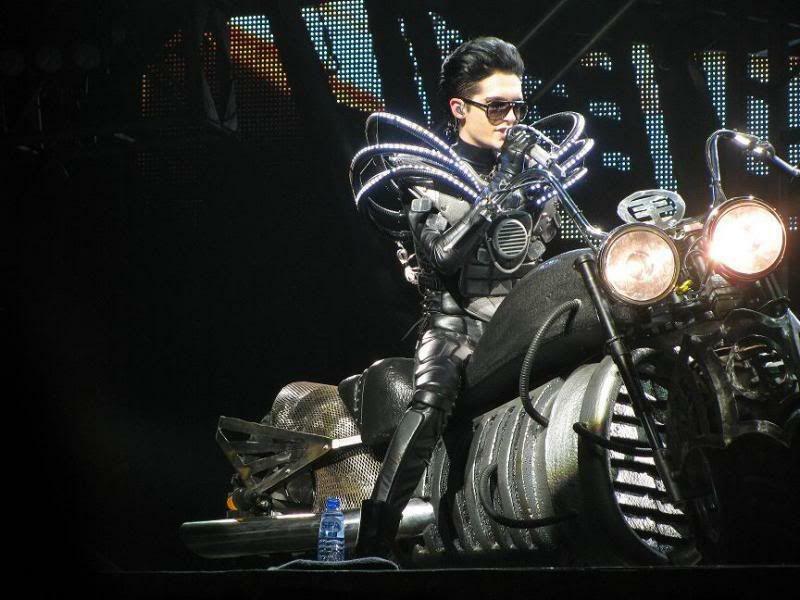 The return of Tokio Hotel is closer, because their songs keep being played despite being a bit far from the stage. 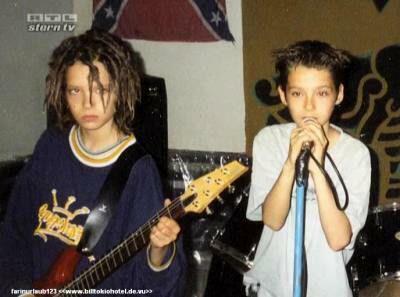 Bill and Tom Kaulitz announced it will be the next 2013, when they premiere their new album with a world tour. In early September 2009, Tokio Hotel announced the release of their new album Humanoid, being written in the same way in English and German. 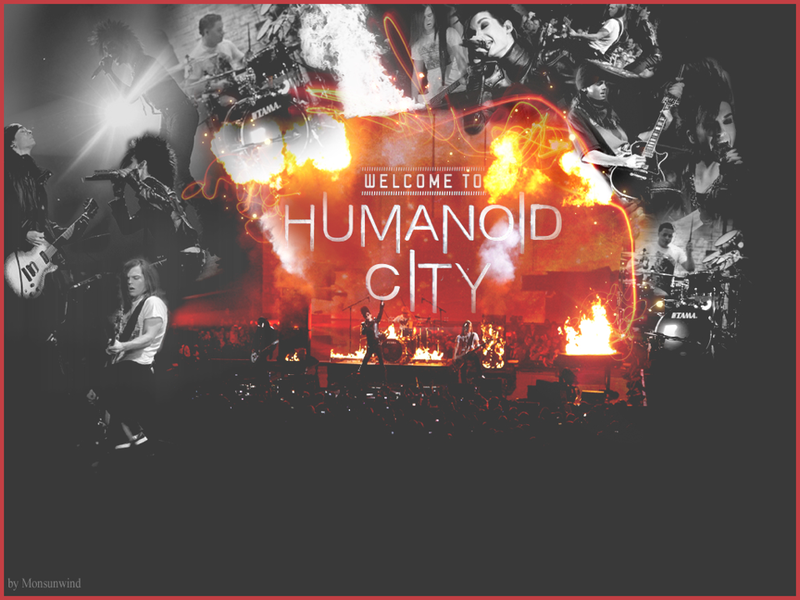 In 2010 Tokio Hotel performed HUMANOID CITY TOUR throughout Europe. During the tour, they recorded a CD / DVD called Humanoid City Live, which was recorded in Milan, Italy, where they also extracted contents of the CD / DVD to create their single Darkside Of The Sun. In December 2010 and early 2011 Tokio Hotel made a trip to Japan and one of their biggest dreams came true, achieving to conquer the asiatic country. Pre-release TV schedule plan for DSDS/RTL 2013! THE VIDEOMESSAGE IS OUT GUYS!!!!!!!!!!!!!!!! RTL - 09.11.2012 Video Update!!! OMG!!!! RTL LIVESTREAMS FOR DSDS 2013!!! !